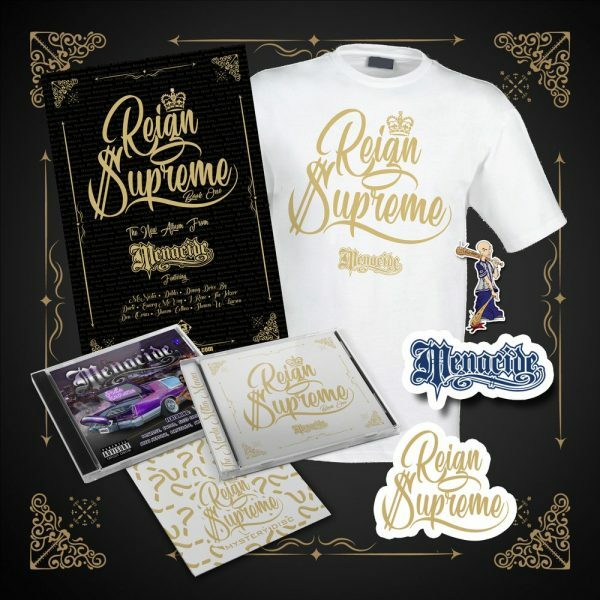 A little over a week ago Murder Mitten emcee Menacide announced the pre-order date for Book One of his double LP, Reign Supreme. Not long after the article was published, I received a mysterious email with the screen name Chaos3567. The subject matter being simply “hip-hop”. I thought it was in regards to someone wanting me to peep their music or just an artist simply wanting to network for a music project. Well, it contained the entire track-listing with no proper written email. Just the tracklisting with the album title Reign Supreme, not even mentioning Menacide. Weird stuff happens when you’re a music journalist, but this was something so damn random. 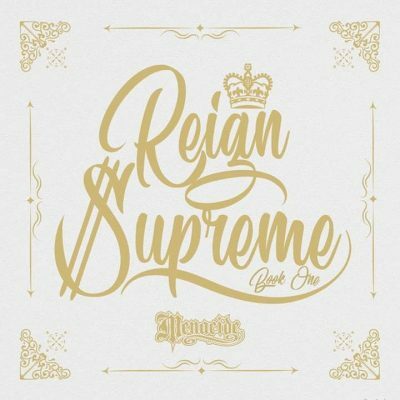 I sat on the e-mail for a minute and decided to update the Menacide “Reign Supreme” Book One Pre-Order article by just casually letting readers know the track list may have been e-mailed to me and that FLH would further investigate. I wasn’t sure what to say to Menacide. I was a tad worried to be frankly honest. I know the dude is mad chill, but I didn’t want to upset him or somehow get caught up in some sort of hip-hop retaliation extravaganza moment. Leaking an artist’s stuff is wack. But I gained the confidence to hit up Menacide personally and asked if the track-listing contained within the e-mail was legit. But all was good in the end. The track listing was indeed, legit! Proper track-listing order and everything. Menacide was just pleased at the fact the leak didn’t end up across social media and here we are now. So here it is hip-hop enthusiasts! The official track-listing for Book One of Menacide’s highly awaited double LP Reign Supreme!